I often hear people saying I’m going to buy this camera because it only costs this much. For example, if you have a budget of $7,000 USD for a camera, you need to know that you shouldn’t be buying a camera that costs $7,000 USD. Why? Because that $7,000 USD camera is going to cost you quite a bit more money to get it up and running. 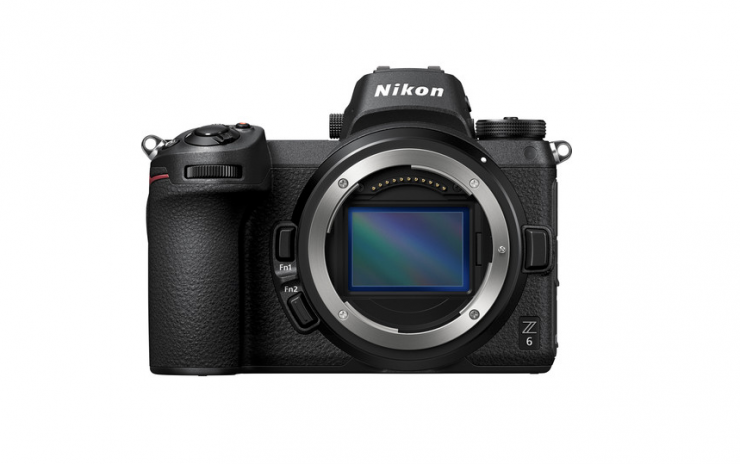 I was thinking about this other day as I just purchased a Nikon Z6. Now, this is not an expensive camera as far as cameras go, but by the time I bought all the associated items to make it workable for what I wanted it to do, the price had shot way up. So my $2,000 USD camera actually cost me $2,815 USD. That’s a 40% overhead on top of the cameras original price. A lot of today’s modern cameras are literally a sensor attached to a computer that comes in a box-like enclosure. Most cameras don’t come with a lot of the basic necessities you need to start shooting. Some cameras come with a single battery, but a lot of cameras don’t come with any batteries. 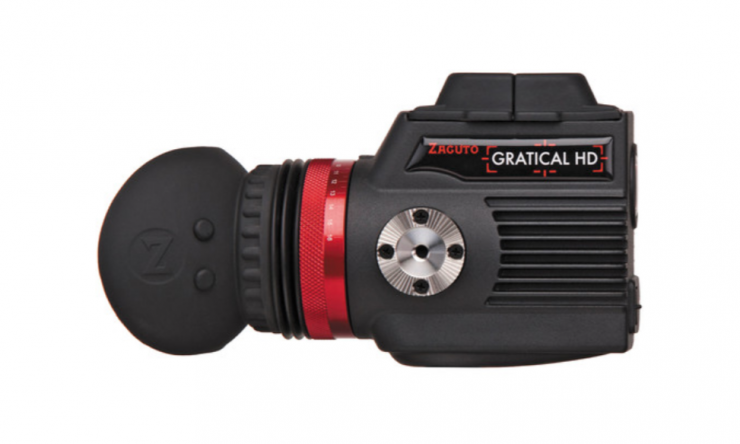 Particularly cameras that use a V-lock or Gold-Mount battery. Without a battery, your camera is an expensive door stop. Every camera requires power and batteries should be the first item on your list after purchasing a camera. Batteries are not cheap. Depending on what type of camera you are using a single battery could cost you anywhere from $15 all the way up to well over $500 USD. Below is a random list of a few cameras at different price points and the cost of a single genuine battery. Please take into account that you could find cheaper non-genuine battery options that would be slightly cheaper. As you can see there is a definite pattern when it comes to the price of batteries. In most cases, the more expensive the camera, the more expensive the battery. What you also need to consider is how much power your camera draws and how many batteries you would need to get you through a whole day of filming. Now, of course, this would depend on whether you had a battery charger or chargers, and if you could charge batteries during the day. To work out the true cost of how much batteries are going to end up costing, you need to work out how long the batteries will last and how many you are going to buy. Some cameras will let you shoot for almost an entire day on a single battery, other cameras may require you to change the battery every 30 minutes. There is no golden rule for this, take a comparison between the BMPCC4K and say a Sony a7 III for example. The batteries on the BMPCC 4K don’t last long at all, so you would need to buy probably 6-8 if you wanted to get through a whole day of shooting. That’s a total of $366-$488 USD for batteries. With the a7 III you probably only need 3-4. That’s a total of $234-$312USD. Even though the Sony batteries are more expensive ($71 USD each) compared to the BMPCC 4K batteries ($61 USD each), you need to spend more money on batteries for the BMPCC 4K than for the Sony. What you also need to take into account is that if you buy batteries, you will need a battery charger or chargers. Now, usually, most smaller cameras will come with a battery charger, but for a lot of the mid to high range options, you will have to buy one. If you have a camera that is going to use a lot of batteries then you will probably need to buy multiple chargers or a charger that can charge a few batteries at once. Again, the price of battery chargers varies depending on what type of camera you purchase. So, just like before, let’s see how much the battery charges cost for the same cameras I compared battery costs previously. I have put a * next to the cameras that come with a single battery charger. and ** next to cameras that come with a dual battery charger. Battery chargers are unusual as the price doesn’t always reflect the cost of the battery. In our example above the most expensive charger is the Canon Battery Charger at a whopping $495 USD. 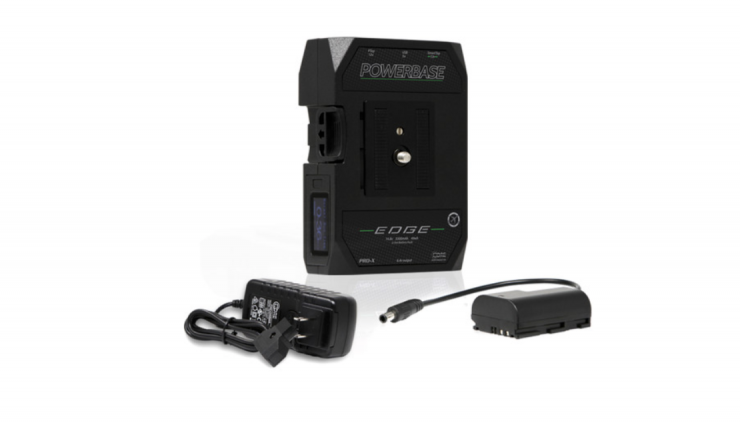 That is more than double the cost of the IDX V-lock charger. Please remember this is just one list of multiple battery charger options that are available for all of these cameras. Yes, you can find cheaper options, but the relative differences between all of these battery chargers for different cameras will remain fairly similar. One more thing to note with batteries is that some camera systems don’t even come with battery plates as standard. This is yet another cost you may well have to factor in. Media, just like batteries is something you absolutely have to buy. This would sound pretty obvious, but a lot of people buy cameras that use proprietary media without thinking about how much that media costs. Sony SxS cards, Panasonic P2 cards, RED MINI-MAGS, and RAW media recording options can be very expensive. So, let’s revisit our selection of cameras where we compared batteries and battery chargers to see how much media costs. I’ve tried to list the same capacity sized media for each camera where possible. I’ve also listed media that is required to record in each cameras highest internal quality, resolution and frame rate. As you can see the price of media varies quite dramatically depending on what camera you buy. If you have a Sony FS5 you can buy media for next to nothing and shoot all day on 1 or two cards. 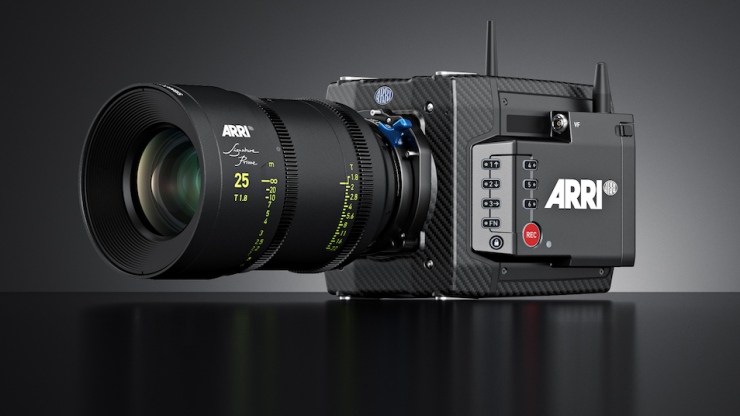 If you buy a Sony F5 or ARRI ALEXA LF then you will be spending large amounts of money on media. Depending on your recording format, codec, resolution, and frame rate you could well end up having to purchase a lot of cards. 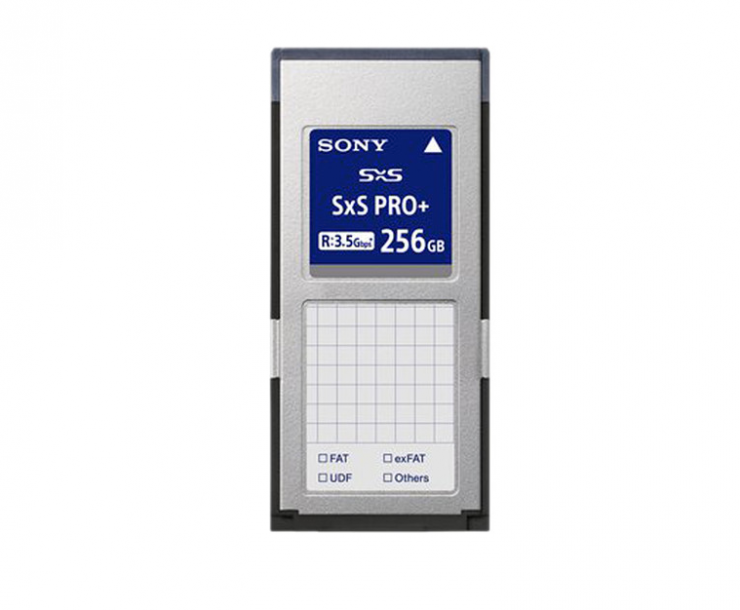 As an example, if you are using a Sony F5 and shooting 4K XAVC Intra 422 60p (600 Mbps), a 1284GB SxS Pro+ memory card has storage space for approximately 20 minutes of recording time. 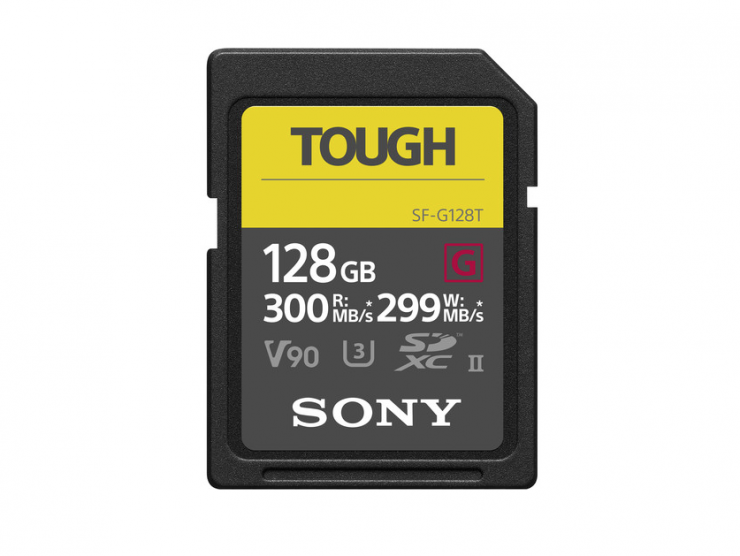 Given a 128GB SxS Pro+ E Series Memory Card costs $993.33 USD, you would need 3 cards at a total cost of $2979.99 USD to record for just one hour. You really need to think long and hard about how much the media is going to cost you when considering what camera to purchase. Not only do you need the media but you will also need a card reader to view it, ingest it, copy it, or use it. So let’s see how much card readers cost for these listed cameras. Just like the media itself, card readers can vary dramatically in price depending on the camera and capture format. Some computers have built-in SD card slots so you don’t need to buy a reader, while card readers for proprietary RAW recording formats can cost many thousands of dollars. Just like batteries, and media, if you don’t have a lens you aren’t going to be able to shoot anything. Lens prices vary dramatically so it’s also important when choosing what camera to buy that you factor in the cost of lenses. Does your camera have a Canon EF mount, a Sony E-Mount, a PL mount? 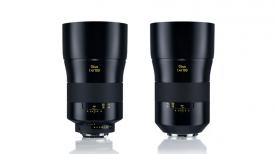 What lens adapters can I use? Is the camera full frame, M4/3, Super 35mm etc? These are all questions you need to consider. If you already, for example, own a bunch of Canon EF lenses and you buy a camera that has a Canon EF lens mount then you won’t have to spend anything. If you are buying a camera that utilizes some sort of adapter to use Canon EF lenses, then your outlay will be relatively small. 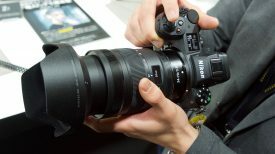 If, however, you are moving to a completely new camera platform, or you are buying everything from scratch, it could end up costing you a lot of money to buy lenses depending on what you are looking for. So far I have just listed the absolute bare essentials for getting a camera up and running. 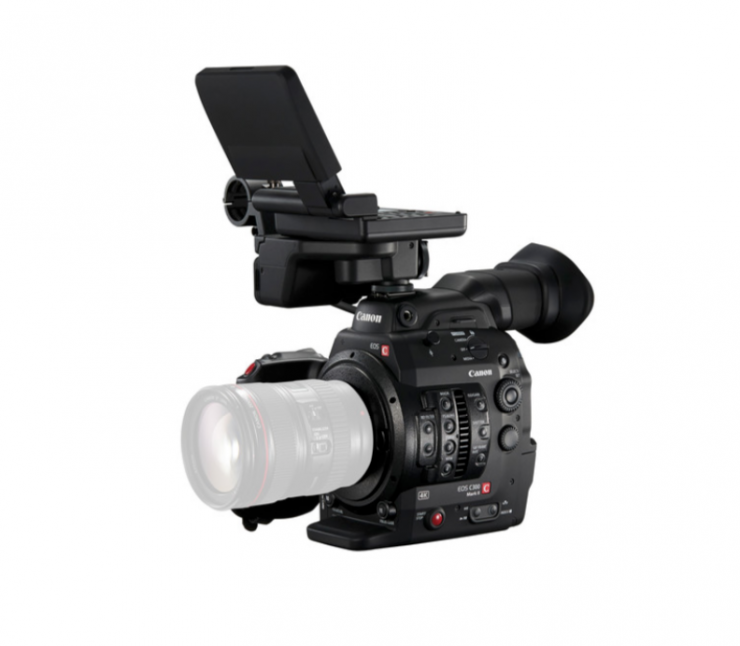 Do I need an EVF or monitor? Do I need an external recorder? Do I need some sort of camera cage to mount these things on? Do I need to record audio? Do I need ND or variable ND filters and a matte box? Do I need a bag or case to keep my camera in? Do I need some sort of shoulder rig and camera support? The list of things you may well need can start to get very long, very quickly. What you also need to factor in is that some of these items have their own extra costs associated with them. For example, you need an EVF, then how are you going to mount it? Do you need to buy a certain battery or cable to power it? Does that battery require a battery charger that I don’t have? Do I need to buy an HDMI or an SDI cable? The same goes for say an external recorder. What do I need to buy to mount it? What batteries do I need? How expensive is the media or it? Do I need a separate reader for that media? What cables do I have to buy? One item can turn into another item that turns into yet another item. Once things start to compound, you could find yourself spending many thousands of dollars on top of your cameras original price. Remember that $7,000 USD camera I was talking about at the top of the article? Well, how much do you think that camera actually costs now? So finally, just as a bit of an experiment, let’s have a look at the REAL COST of how much extra you need to spend on top of the purchase price of two of the cameras we have been looking at. I’ve included items that I would consider to be essential in creating a basic workable kit. This assumes that I had to buy everything from scratch. I’m not including lenses as that creates far too many variables. So let’s start with the BMPCC 4K. Here is what I would personally consider a basic kit to get up and running from scratch. This includes powering and media solutions that would get me through a full day of shooting. These items are my own recommendations, but you could certainly save money by choosing slightly more affordable accessories. So why do I have to spend close to $2,000 USD on media? Well if I wanted to shoot UHD 3840×2160 in Prores 422 HQ I can only record for just under 39 minutes on a single 256GB CFast 2.0 card or two Sony 128GB SF-G Tough Series UHS-II SDXC Memory Cards. Even buying just four CFast 2.0 cards only allows me to shoot for 2.6 hours before I have to start backing up my material. As you can see the price difference between buying CFast 2.0 cards and compatible SD cards that allow me to shoot 4K DCI 4:1 RAW up to 60 fps is negligible. 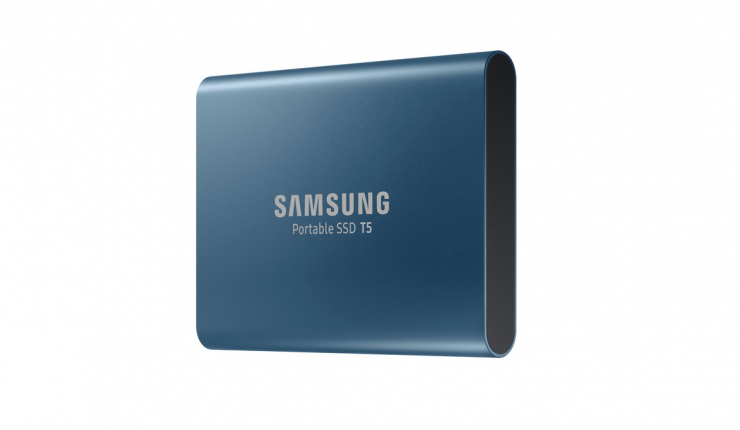 Now, I could go with two 500GB portable SSD dives and that would save me significant amounts of money, but I’m not too keen on having my primary recording option connected up by a USB-C cable that can easily come out. 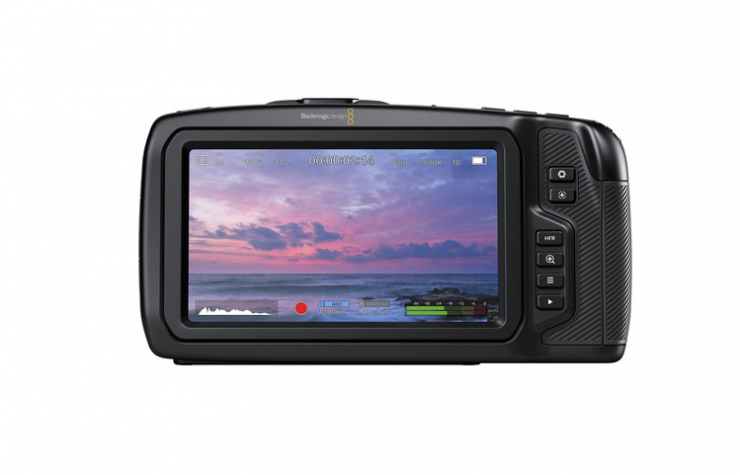 Why did I select 2x Core SWX Powerbase EDGE Battery for Blackmagic Design Pocket Cinema Camera 4K? Well, a single unit only allows me to shoot for around 3 hours. If I need to shoot over an entire day that is not enough. 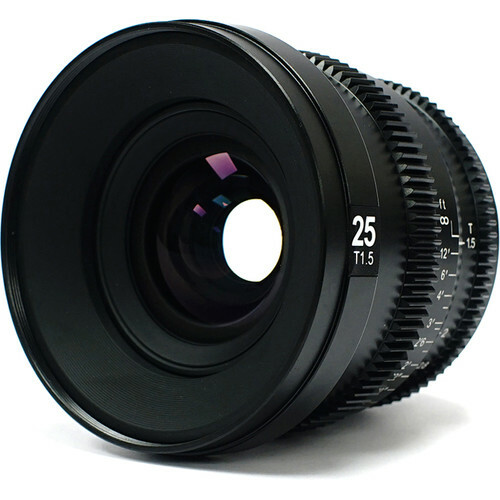 Buying two would allow me to shoot for around 6 hours which should be enough to get you through a single day. Why do I need an external monitor? Well quite frankly, the back screen on the BMPCC 4K is hardly what I would call usable outdoors. It’s not very bright and it doesn’t move. You really need an external monitoring solution for this camera. So my grand total for all of these accessories including the actual camera itself is $5,250.32 USD. This doesn’t include any lenses, lens adapters, any other audio apart from an on-camera microphone, a variable ND filter, or a tripod. I can hear all the complaints already, but I don’t need to spend that much on media, I don’t need a camera cage, I don’t need an external monitor. Ok, for argument’s sake lets remove the monitor, monitor accessories, camera cage and just select 2x 500GB SSD drives instead. That gives us a total of $2,324.96 USD. But wait, how do we mount our SSD drives to the camera, where do I put the on-camera microphone? As you can see even getting the absolute bare essentials almost costs as much as the camera itself. If you get all of the accessories I would personally choose, then you are spending an additional $3,955.22 USD. 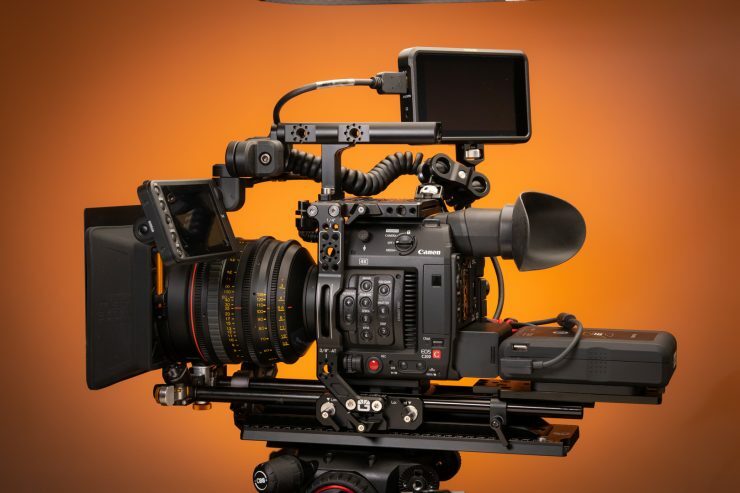 Ok, so now let’s look at the breakdown of costs for setting up a basic workable kit for the Canon C300 Mark II. This includes powering and media solutions that would get me through a full day of shooting. These items are my own recommendations, but you could certainly save money by choosing slightly more affordable accessories. 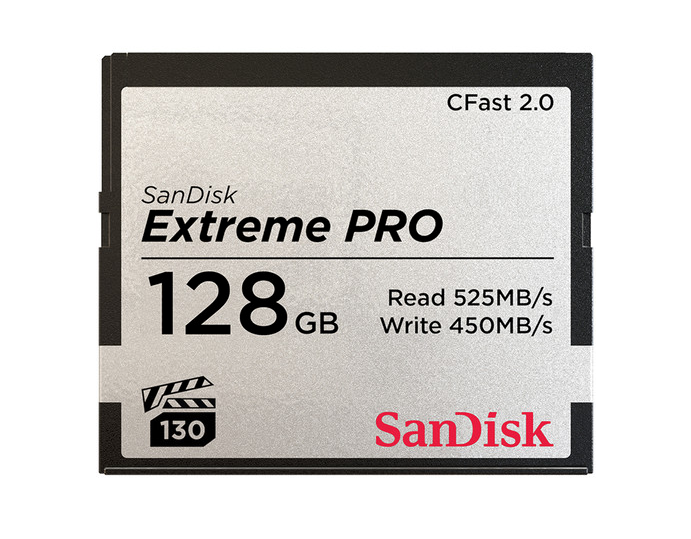 I have selected 6 x SanDisk 128GB Extreme PRO CFast 2.0 Memory Card as that would allow me to shoot just over 4 hours of 3840x 2160 XF-AVC 25fps vision. Why did I choose an external EVF? Well, I can’t personally use those Canon LCD monitors to accurately judge anything when shooting outdoors. So with all of these additional items, we are left with a grand total of $17,078.45 USD. Ok, so suppose you don’t need the EVF, well let’s remove that and its mounting kit. Now, we are left with a grand total of $14,279.45 USD. So with the EVF we are spending an additional $8,290.55 USD on top of the purchase price of the camera. If we don’t get the EVF and what is required to mount it we are still spending an additional $4,280.45 USD. Again, none of this cost includes any lenses, lens adapters, any other audio apart from an on-camera microphone, or a tripod. 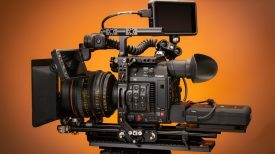 Finally, I just want to look at a RED camera as they are probably the worst example when it comes to the cost of a camera is never the cost of a camera. In saying this, I don’t want to single out RED, if you buy a high end camera from most manufacturers you will also have to spend a signficant amount of money on accessories as well. 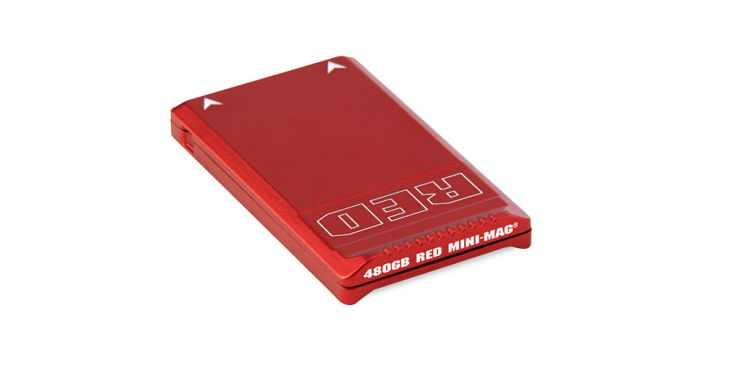 So, let’s choose the RED DSMC2 Gemini 5K Brain. 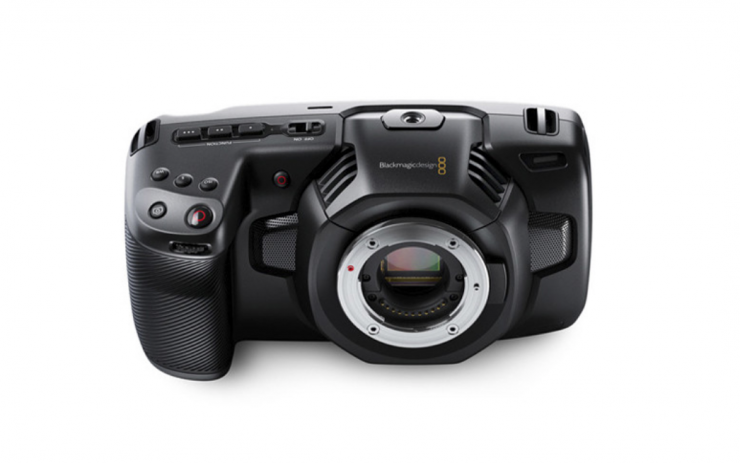 This camera costs $19,500 USD. 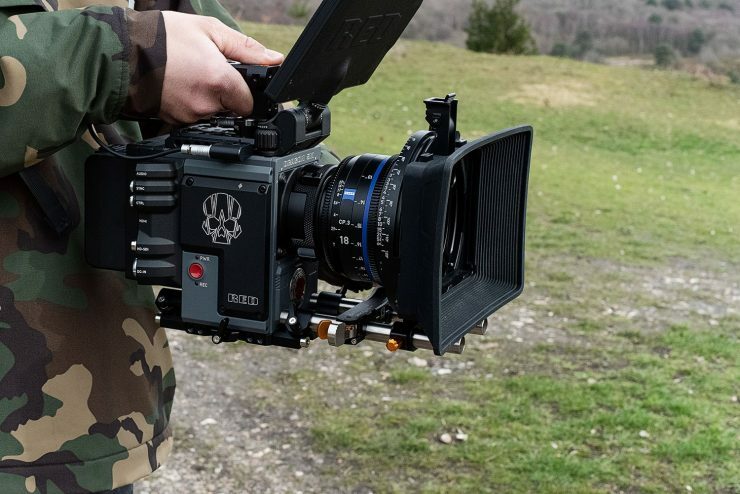 That sounds like pretty good value for a 5K camera that can shoot RAW, ProRes and up to 75fps in 5K. What you clearly need to remember is that this camera basically comes with nothing. 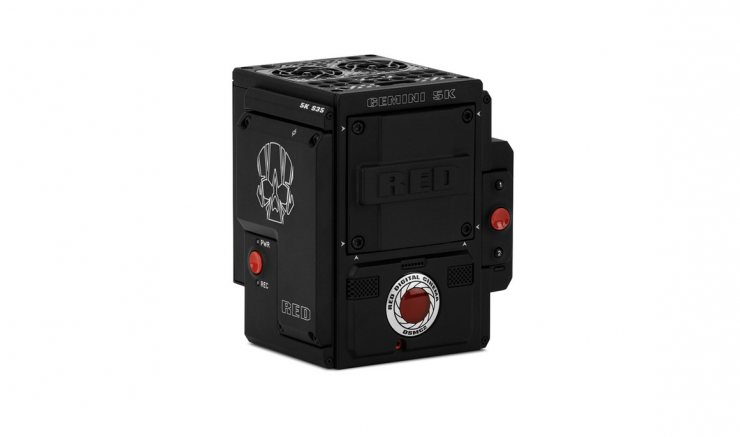 I chose 2x RED DIGITAL CINEMA RED MINI-MAG (480GB) as it would allow me to record just under 4 hours of 5K Full Height 1.7:1 25fps material in REDCODE 8:1. Instead of choosing REDVOLT-V batteries you could also choose to go with regular V-lock batteries. 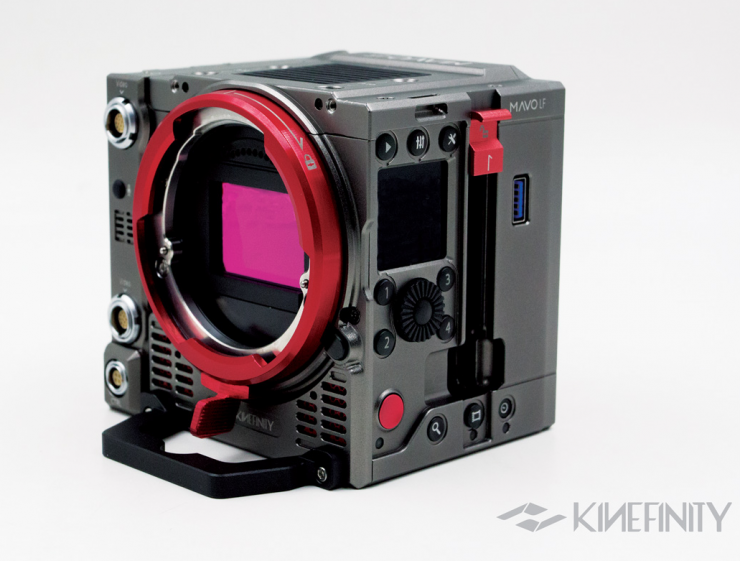 So our total price for what I would consider being a workable package for the RED DIGITAL CINEMA DSMC2 BRAIN with GEMINI 5K S35 Sensor (2018 Unified DSMC2 Lineup) is $33,842 USD. That’s a whopping $14,342 USD on top of the base camera. Again, let’s try and cut some costs. 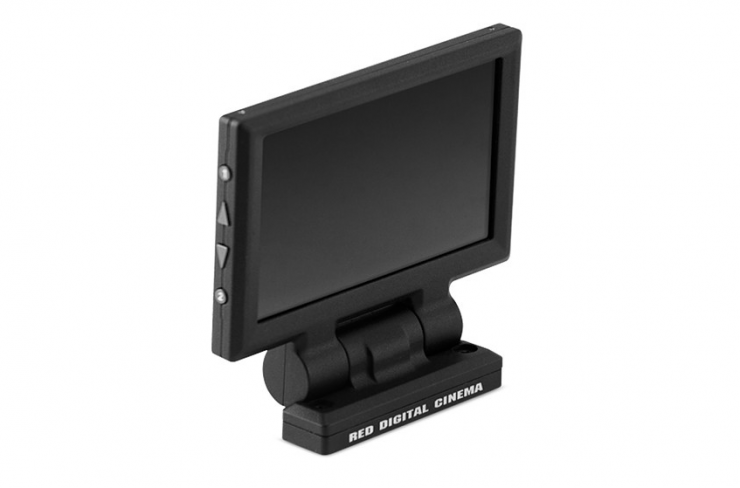 Instead of the RED DIGITAL CINEMA DSMC2 Handheld Accessory Package, let choose the RED DIGITAL CINEMA DSMC2 Production Module (V-Mount) ($4,750 USD), and we will get the cheapest monitor option, the RED DIGITAL CINEMA Touch 4.7″ LCD for Select DSMC2 RED Cameras ($1,450 USD). 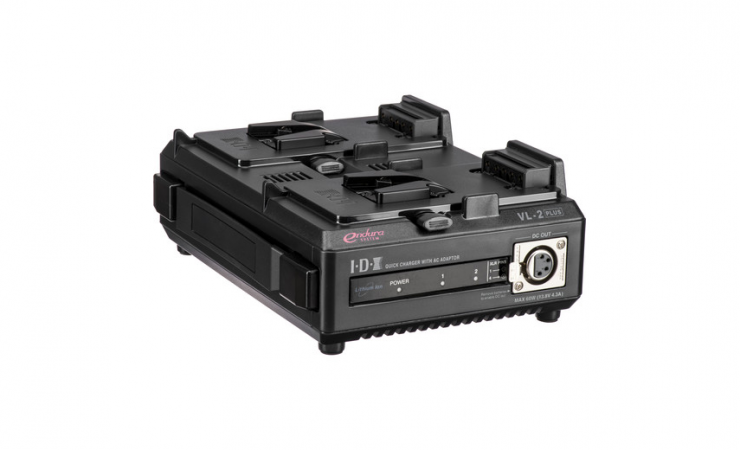 We also need some V-lock batteries so let’s choose 4x Hawk-Woods Mini V-Lok 14.4V 98Wh Li-Ion Batteries ($1,382.40 USD). If we do this our grand total gets reduced to $31,997.35 USD. Again, none of this cost includes any lenses, any other audio apart from an on-camera microphone, a tripod, or a variable ND or ND solution. Whenever you buy a camera you should seriously look into accessories that you may well end being able to use on not just your current camera but also future cameras too. Too often I see people buying certain camera accessories that will only ever work on that one particular model of camera. Look I get it, there is always going to be some items that you need to get that are only offered by that manafacturer, but it is always a good idea to look into products that can be used for many years. For example, given the relatively high cost of batteries for the C300 Mark II, I would probably be tempted to look into a V-lock battery solution. 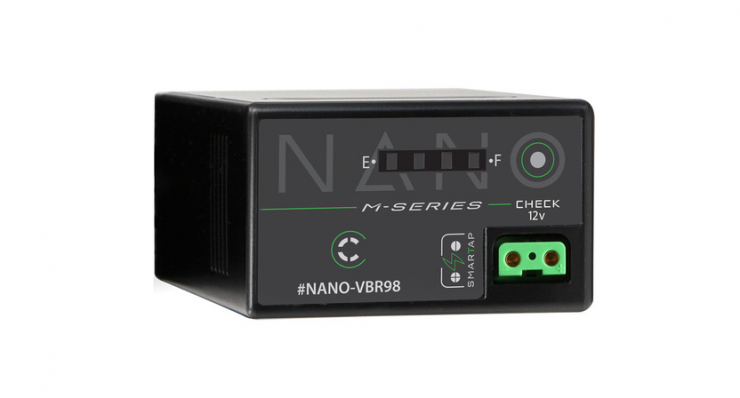 With so many small-sized V-lock batteries now available they won’t take up that much extra space and you can also use them to power other accessories on your camera. The main benefit of doing this is you can then use those batteries on other products or future cameras. You really need to do your homework, especially your maths homework when looking into what camera to buy. The true cost of owning a camera needs to be researched carefully. A camera that may appear to be good value on paper, could end up costing you far more than you ever imagined. The next time you are in the market for a new camera find out exactly how much everything you need will end up costing. At the end of the day, the camera can’t do anything without adding key accessories. It’s also important to try and factor in how long you want to keep your camera for and how much you expect to get when you eventually sell it. If you already own non camera specific accessories you won’t have to buy nearly as much the second time around. Remember, the cost of a camera is never the cost of a camera.